For a while now, we’ve been talking about the the the Journey to The Force Awakens, a series of books that will help bridge the gap between Return of the Jedi and Star Wars: The Force Awakens. Today, four books, along with their cover art have been revealed. Check out all the books and their covers below. 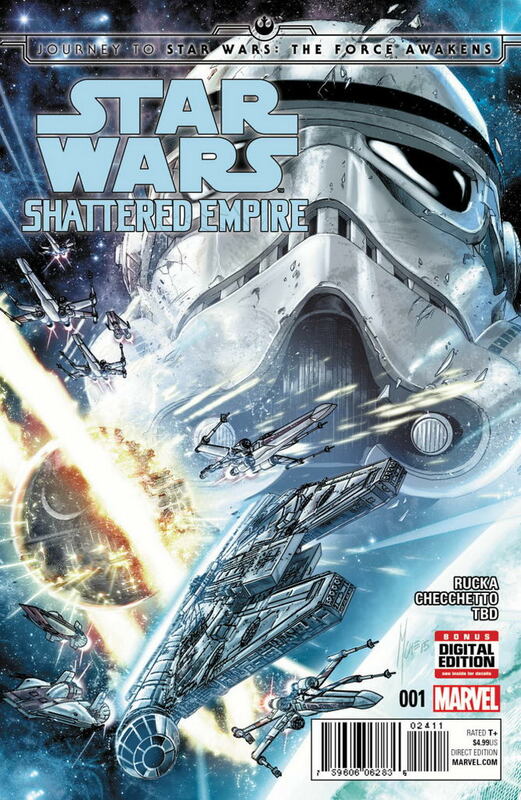 As the Empire reels from its critical defeats at the Battle of Endor, the Rebel Alliance — now a fledgling New Republic — presses its advantage by hunting down the enemy’s scattered forces before they can regroup and retaliate. But above the remote planet Akiva, an ominous show of the enemy’s strength is unfolding. Out on a lone reconnaissance mission, pilot Wedge Antilles watches Imperial Star Destroyers gather like birds of prey circling for a kill, but is taken captive before he can report back to the New Republic leaders. 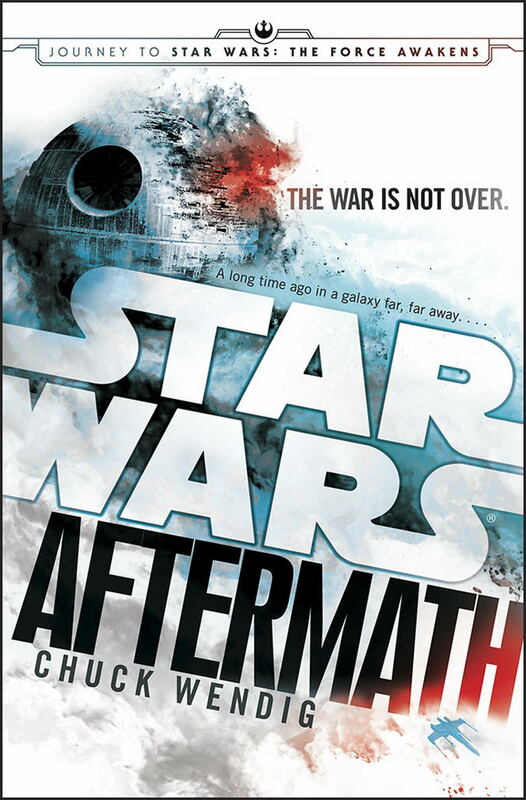 Meanwhile, on the planet’s surface, former Rebel fighter Norra Wexley has returned to her native world — war weary, ready to reunite with her estranged son, and eager to build a new life in some distant place. But when Norra intercepts Wedge Antilles’s urgent distress call, she realizes her time as a freedom fighter is not yet over. What she doesn’t know is just how close the enemy is—or how decisive and dangerous her new mission will be. Determined to preserve the Empire’s power, the surviving Imperial elite are converging on Akiva for a top-secret emergency summit — to consolidate their forces and rally for a counterstrike. But they haven’t reckoned on the Norra and her newfound allies — her technical genius son, a Zabrak bounty hunter, and a reprobate Imperial defector — who are prepared to do whatever they must to end the Empire’s oppressive reign once and for all. Bitter and disillusioned, Thane joins the fledgling Rebellion — putting Ciena in an unbearable position to choose between her loyalty to the Empire and her love for the man she’s known since childhood. 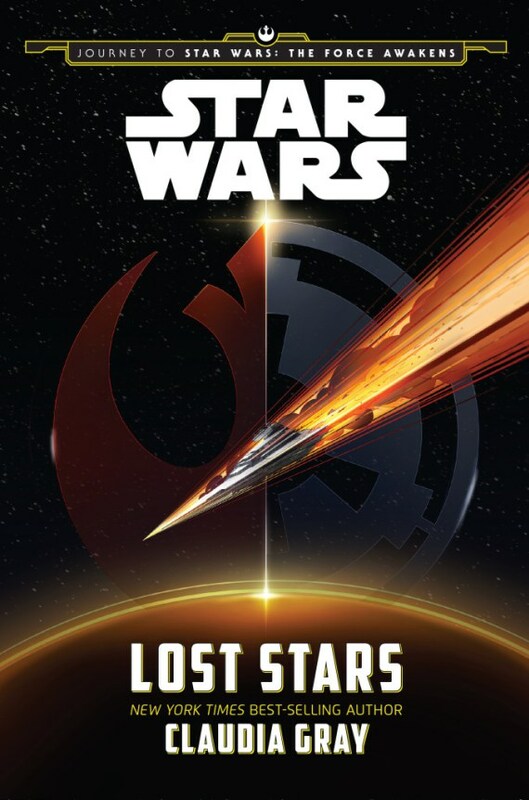 Now on opposite sides of the war, will these friends turned foes find a way to be together, or will duty tear them — and the galaxy — apart? 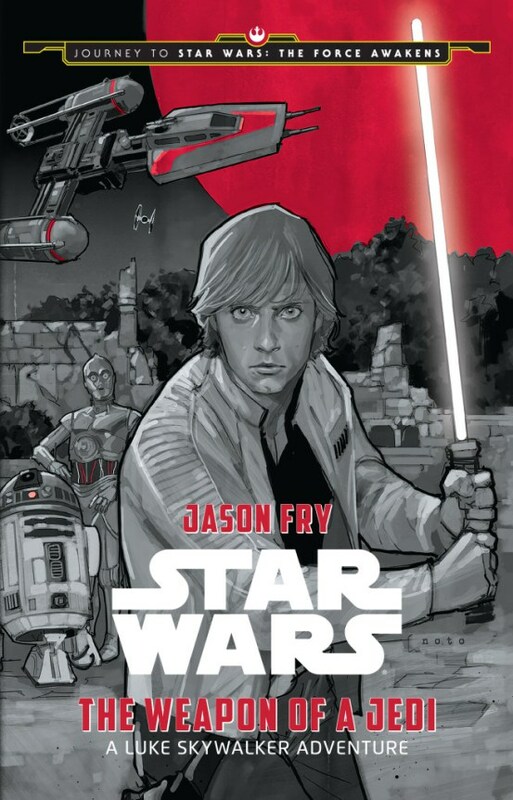 Luke Skywalker returns in an all-new adventure! 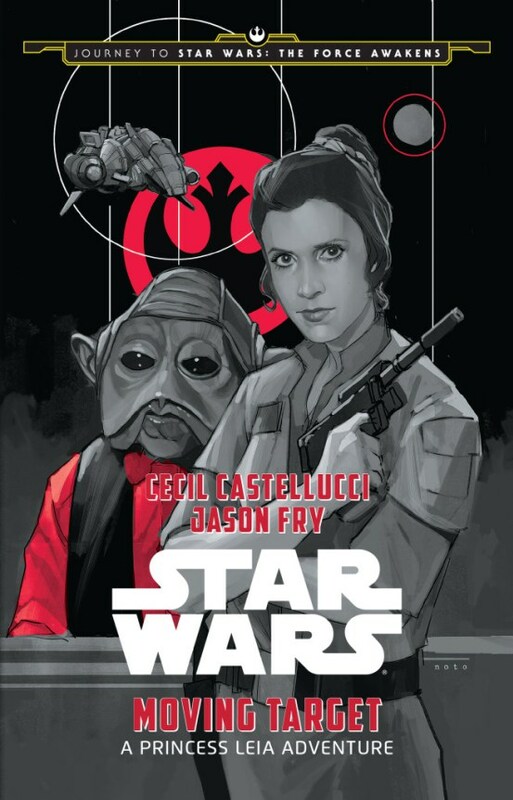 Princess Leia returns in an all-new adventure! In this story, set between Star Wars: The Empire Strikes Back and Star Wars: Return of the Jedi, Princess Leia must lead a ragtag group of rebels on a treacherous decoy mission against the evil Galactic Empire. 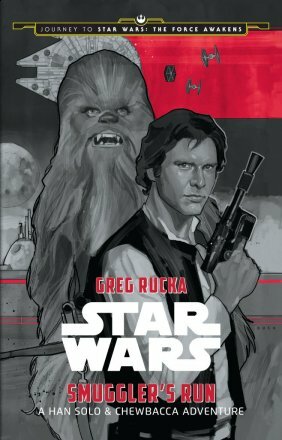 Han Solo and Chewbacca return in an all-new adventure! In this story, set between Star Wars: A New Hope and Star Wars: The Empire Strikes Back, Han and Chewie must fly the Millennium Falcon on a top-secret mission for the Rebellion, while evading ruthless bounty hunters and a relentless Imperial agent. The second Death Star has been destroyed. The Emperor is dead. The galaxy celebrates. What happens next? Written by Greg Rucka and illustrated by Marco Checchetto, Shattered Empire will help tell the story of what happened following the collapse of the Empire. 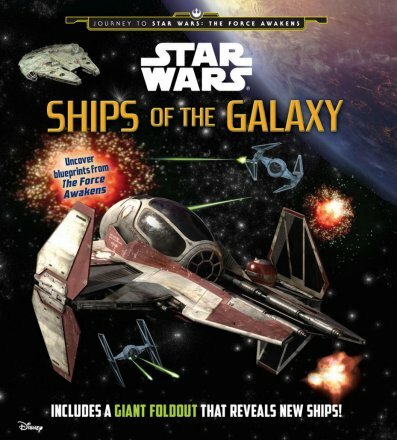 Featuring starships old and new, this clever book uncovers amazing facts and little-known trivia about your favorite ships in the galaxy. From the Jedi starfighters and Star Destroyers to the one and only Millennium Falcon, each craft is explored in fun detail — and some even include comprehensive diagrams. An exclusive foldout in the back of the book reveals special blueprints of ships from The Force Awakens! Some roll on wheels, others walk on legs — some can even fly! They’re droids, and in the Star Wars galaxy they can do almost anything. 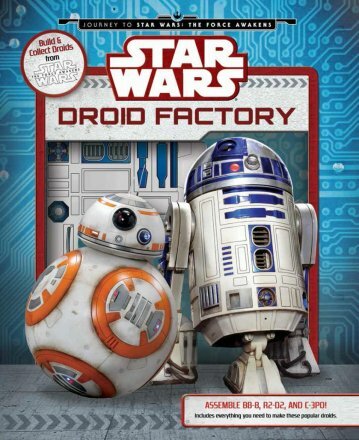 With the Droid Factory, you’ll learn all sorts of fun facts about many different Star Wars droids and even build a few. 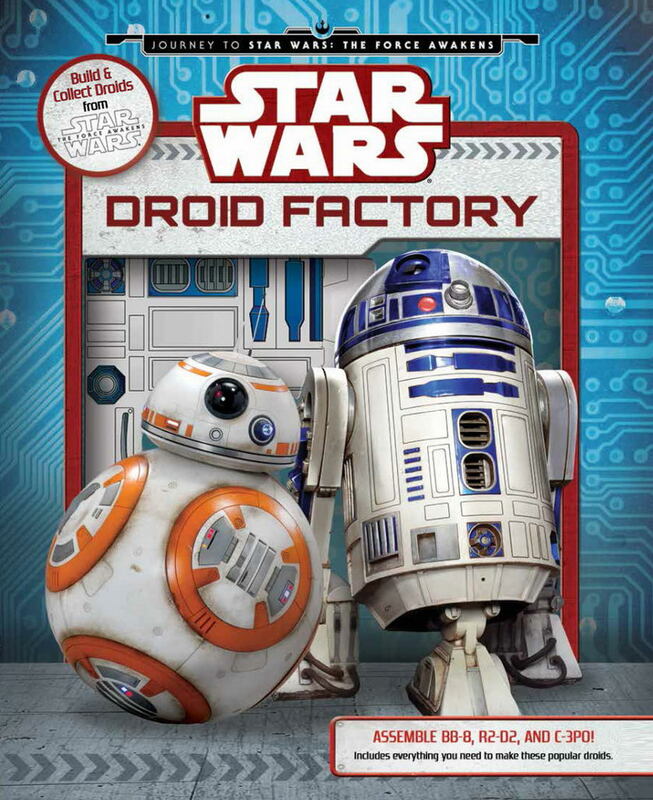 Includes a paperback filled with cool images and droid data, instructions and press-outs to construct models of C-3PO, R2-D2, and BB-8, and two wind-up bases to make R2-D2 and BB-8 move! 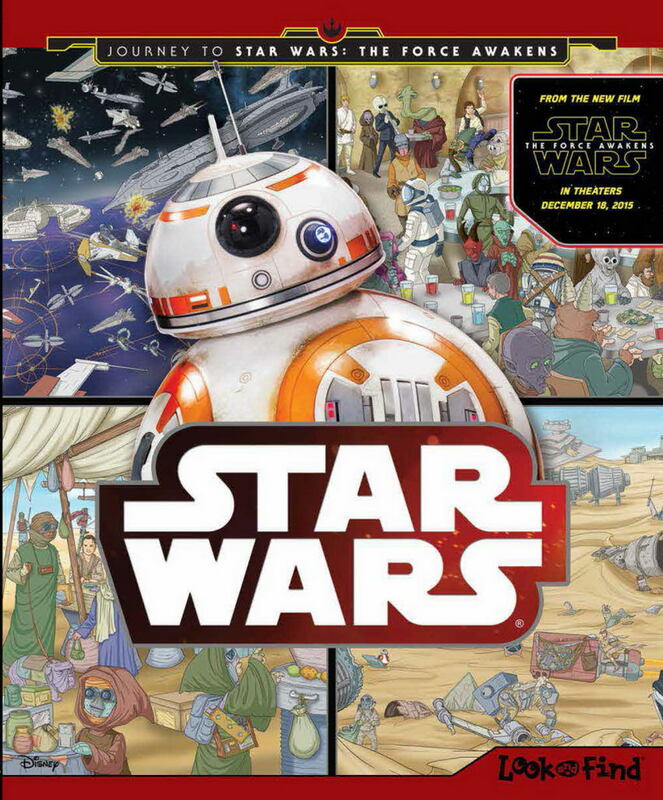 Also includes poster and collectible Star Wars stickers! Travel across the galaxy and explore scenes from the Star Wars saga. 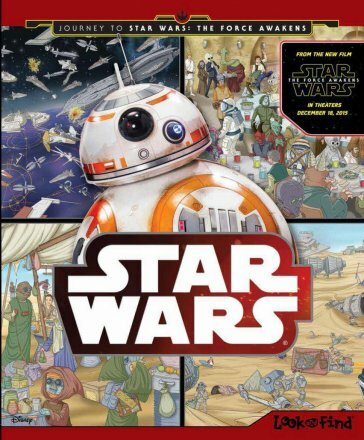 Search for more than 100 Star Wars find ‘ems, and includes Look and Find scenes and aliens from Star Wars: The Force Awakens. What takes 1,000 years to digest its victims? Which monks keep their disembodied brains floating in jars? Why must Nightsisters take the Test of Fury? Who cleans the floors of the Death Star? 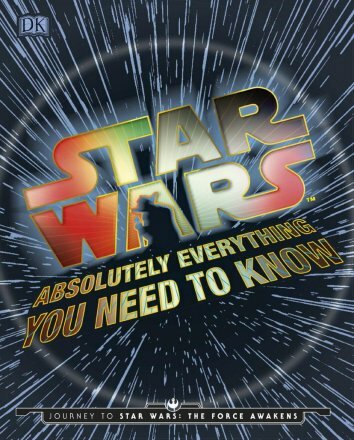 Find out the answers in this new book — and tons more — including answers to some questions in Star Wars: The Force Awakens!